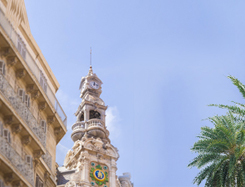 Student residence ⇒ Why to choose "LesBellesAnnées" ? 15 student cities at the best price ! Your student years are times of change: a desired freedom, greater independence, the first steps into adulthood... always with the need for a certain level of support for the post school transition. And that’s not all: living in a Les Belles Années student residence means making up part of a genuine community. There are regular events organised by the residence manager in the common room a great way to make friends! 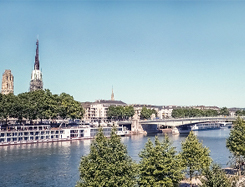 Taking first prize among the best places to study, Lyon certainly has no shortage of strengths. As well as a multitude of training programmes for business, chemistry or even IT, it combines the advantages of a large metropolitan city with varied neighbourhoods and an exceptional quality of life. 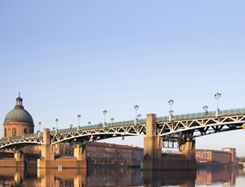 Choose from our 7 residences in Lyon and Villeurbanne! 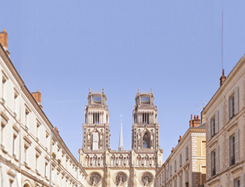 A youthful city with almost 40,000 students, Angers stands among the best cities to study in. With so many training options on offer as well as multiple student schemes, a rich student life makes Angers the ideal place to study. 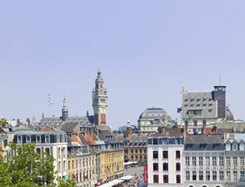 Regular festivities, a relaxed way of life and welcoming locals... welcome to Lille! This student city par excellence attracts youth with its numerous higher education establishments and its quality of life. 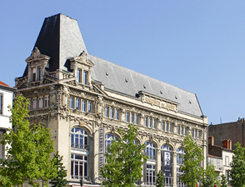 Located within easy reach of Lille’s European train station, less than 20 minutes by tramway. 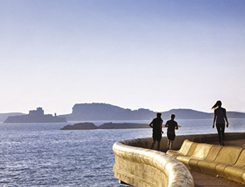 With its appealing lifestyle, Marseille draws in some 70,000 students. You can’t hold it against them: who wouldn’t dream of going for a dip in the sea after a long day of classes or making the most of its exceptional cultural offerings. 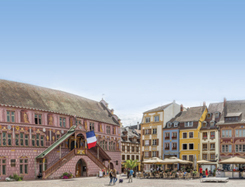 As the second youngest city in France, Mulhouse is home to 3 campuses and numerous institutions such as the the Higher Textiles Institute and the Higher School of Art. 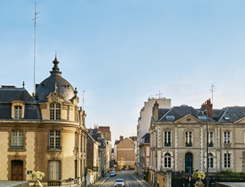 Ranked as the fifth best city for studies, Rennes is home to an impressive range of training programmes and renowned institutions. The city has expanded the number of initiatives aimed at improving the quality of student life with festivals, parties and other events running all year long. 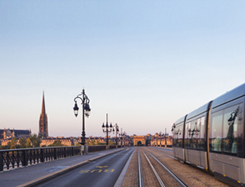 With an enjoyable quality of life and wonderful cultural offerings, Bordeaux ranks among France’s best metropolitan hubs. It also measures up against the best student cities. And for good reason: it is home to large, reputable institutions, numerous initiatives such as the youth card and the back to school festival or even the practical transport network serving all districts even outside the city centre. 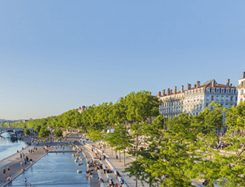 Ranked as France's 8th best city in which to study in 2015, Clermont-Ferrand is home to almost 35,000 students. 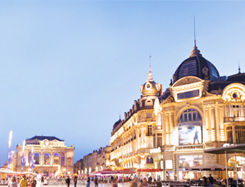 At the heart of Auvergne, this youthful, innovative and dynamic city provides the ideal cultural and academic environment for any young person drawn in by its varied and comprehensive training options. 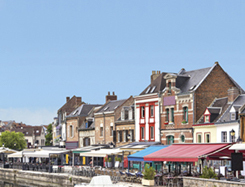 Close to Paris and a pleasant place to live given its more human scale, Amiens is home to 29,000 students out of 162,000 residents. A festive student city, the “little Venice of the north” offers a warm and hospitable lifestyle full of cultural events. 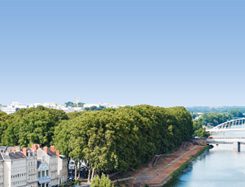 Dynamic, young and attractive, Nantes is a city on the up. A renown and diverse university hub, it attracts almost 53,000 students who contribute to this booming city’s vibrant energy. 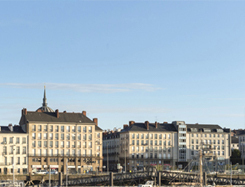 A pleasant place to live and close to Paris, Rouen is a dynamic city which offers its 110,000 residents a rich history and heritage. Almost 26,000 students have chosen to study at its university and numerous higher education institutions.